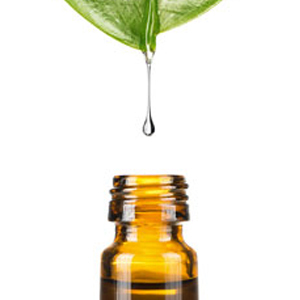 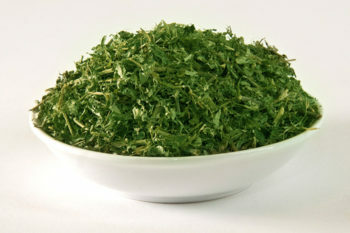 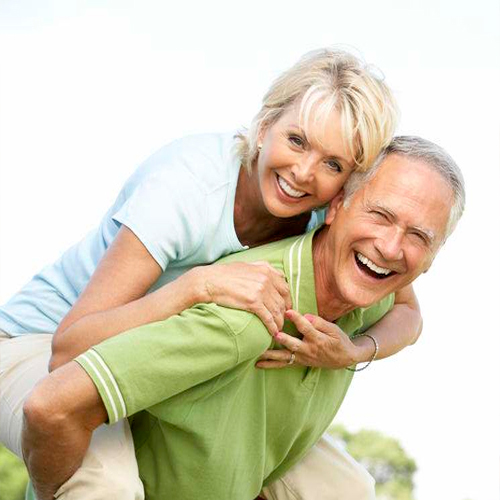 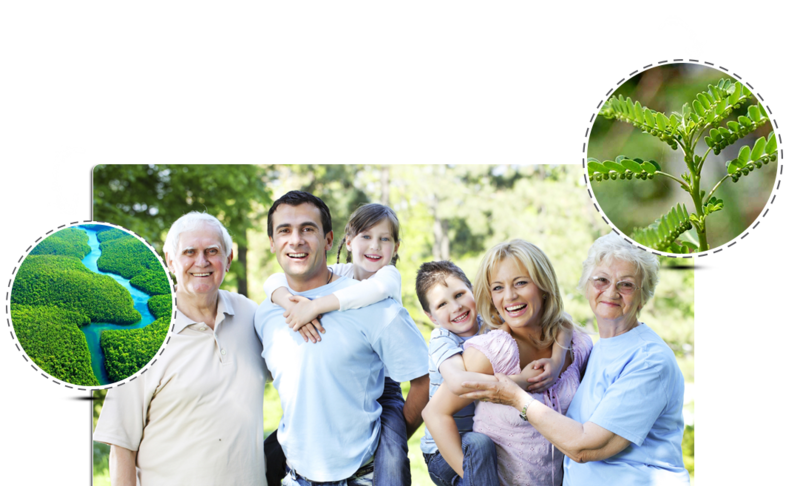 A supplement that promotes the liver’s normal function by aiding its detoxification efforts to purge harmful substances. 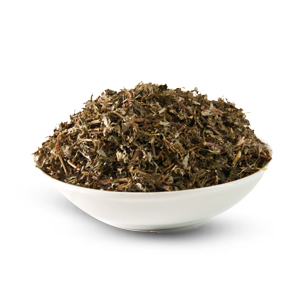 elimination of gallstones and kidney stones. 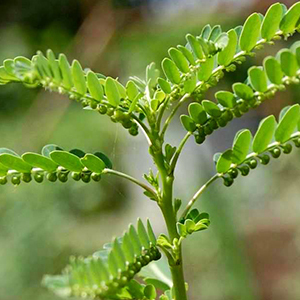 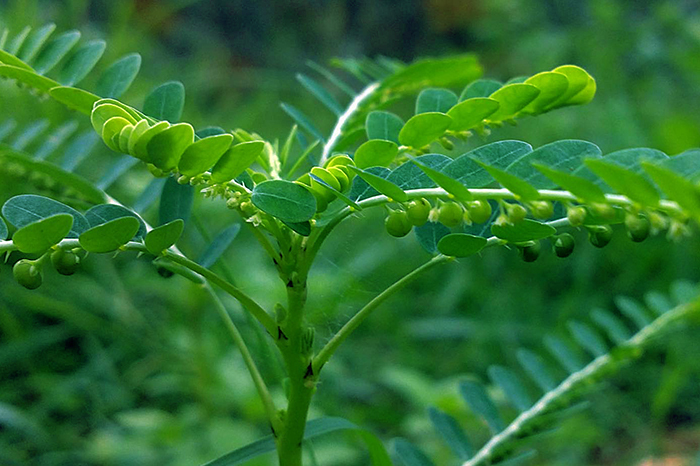 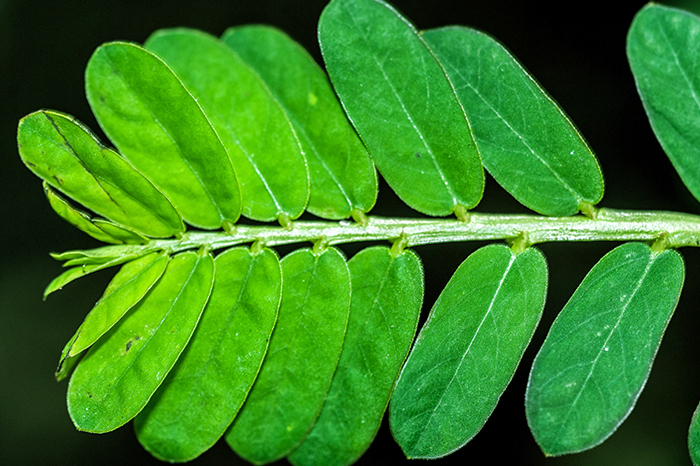 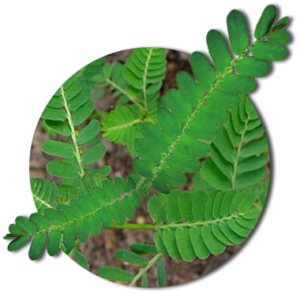 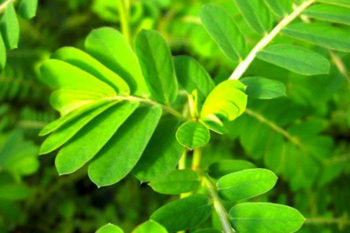 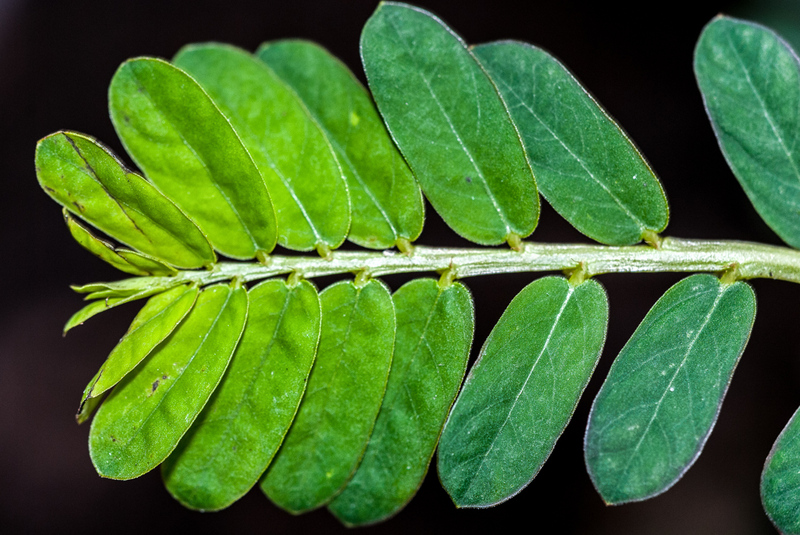 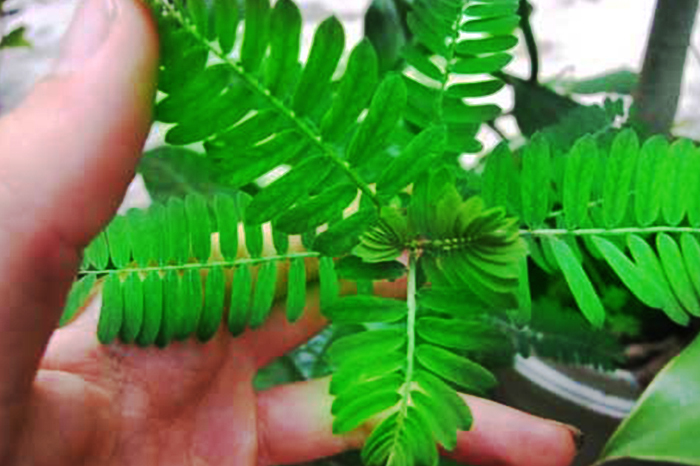 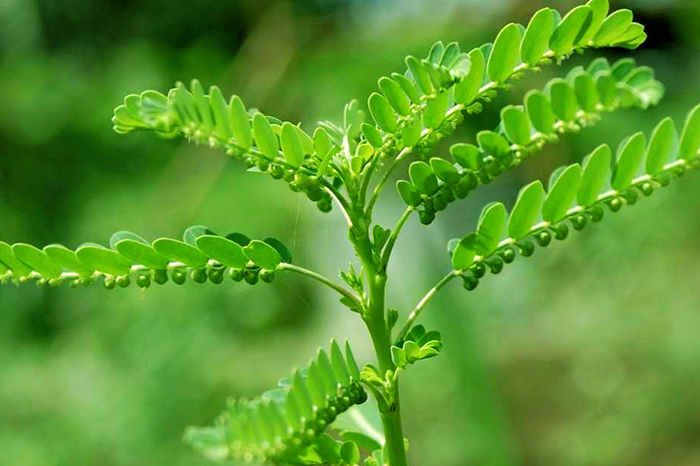 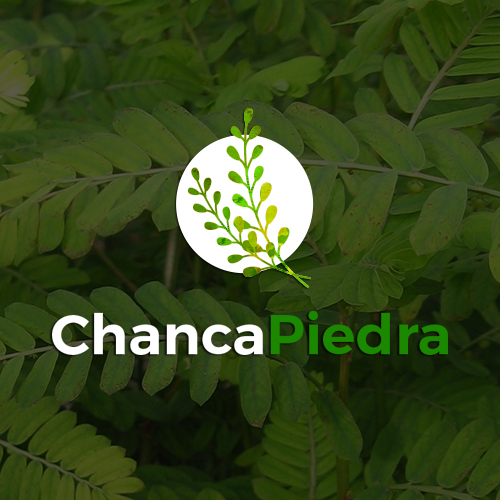 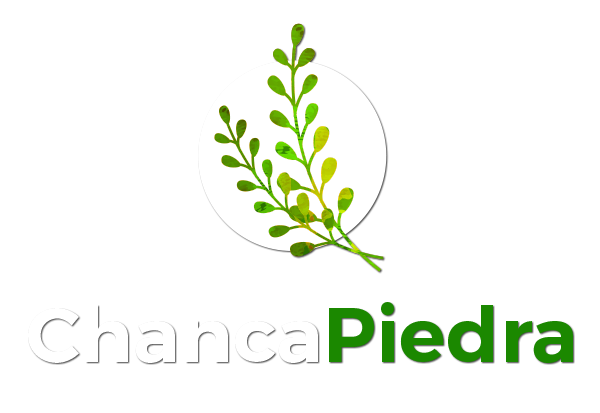 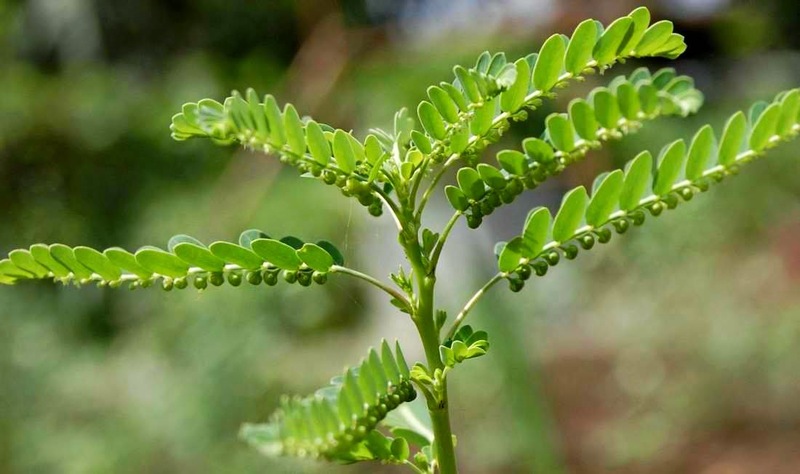 Chanca piedra has been evaluated for antioxidant activity and its response to high blood pressure and high blood sugar. 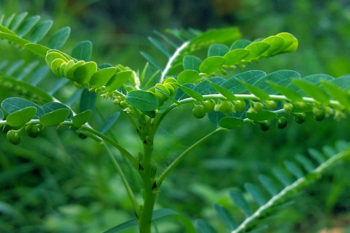 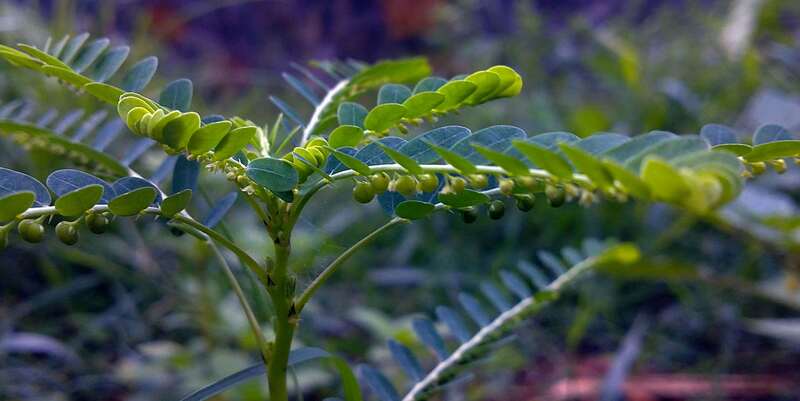 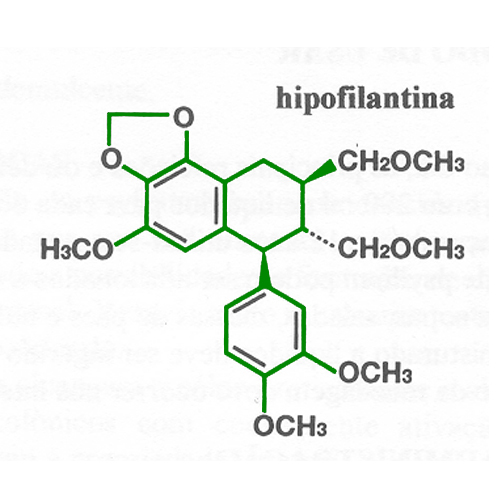 The results showed that a protein in chanca piedra protects liver tissues against oxidative stress, probably by increasing antioxidant defenses.